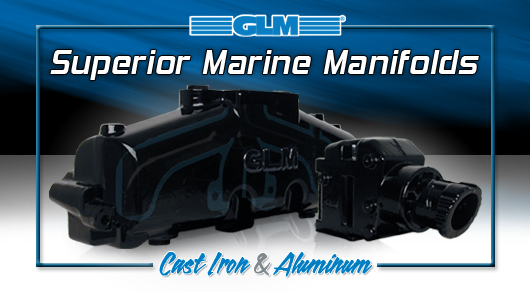 Safe Sea Marine Center stocks a wide variety of parts and accessories for your inboard engine.Our company specializes in Mercury – Mercruiser marine and Honda marine although, we carry a wide range of parts and accessories for all leading brands, such as; Yamaha, Tohatsu and Volvo Penta. 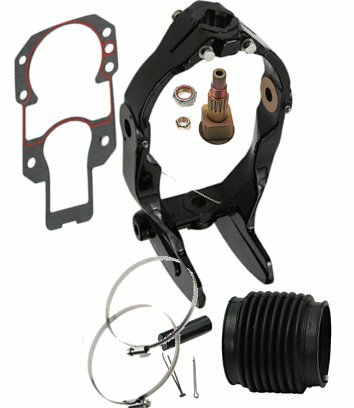 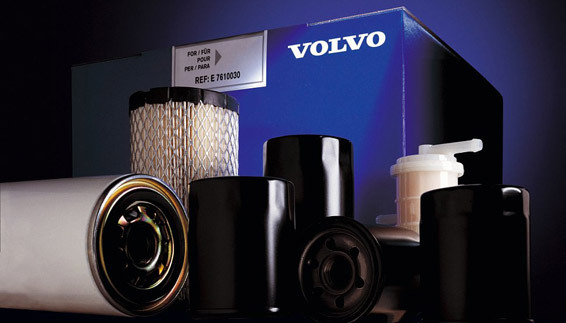 We have an advantage of being able to supply both OEM and alternate after-market parts. 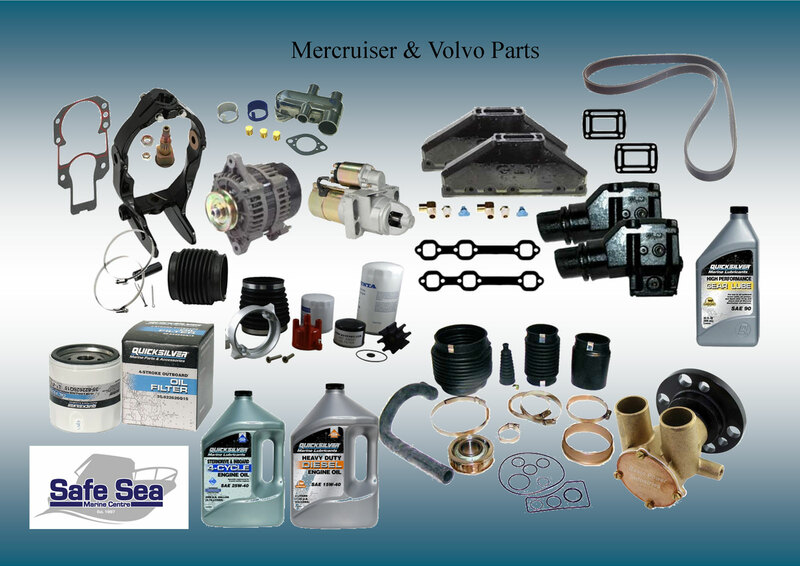 Send us an e-mail or call us, referencing the part number in the catalogue for further details.